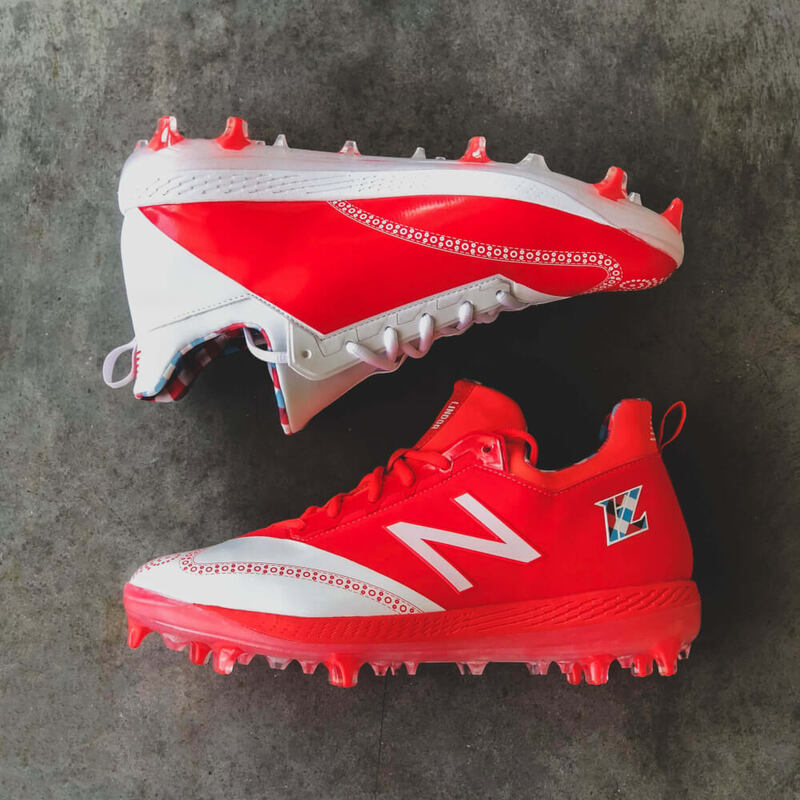 Francisco Lindor’s New Balance COMPv1, a player exclusive make-up for the All-Star Game. Does anybody know what that pattern on the number is? Its cool whatever it is. These are a very loose interpretation of the retail silhouette, and you can shop COMPv1 here. Categories: Francisco Lindor, Gear, Cleats, Cleveland Indians, Shortstop.